Midterm upsell is managed by adding upsell line-items to existing Subscriptions. To better understand how midterm upsell is calculated, check out our calculating midterm upsell documentation. 1. Click the name of the product to edit the Subscription. 2. Click "Add upsell" in the modal that appears. 4. Click the "Add upsell" button to save. The Subscription amount, quantity, and metrics will increase to reflect the Upsell. Learn more about how midterm upsell is calculated and how it affects MRR, ARR, and TSV. 2. 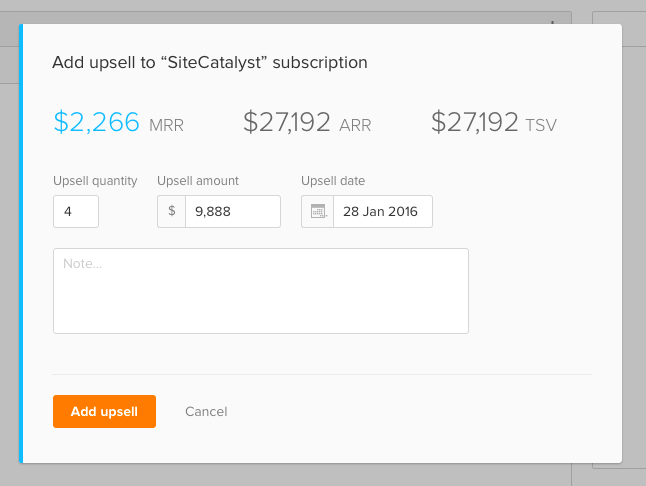 In the modal that appears, existing Upsell will be listed below the Subscription details. Hover over the Upsell line-item you wish to edit and then select "Edit" from the contextual menu that appears on the right. 3. In the new modal that appears, edit the Upsell and then click "Save." 2. 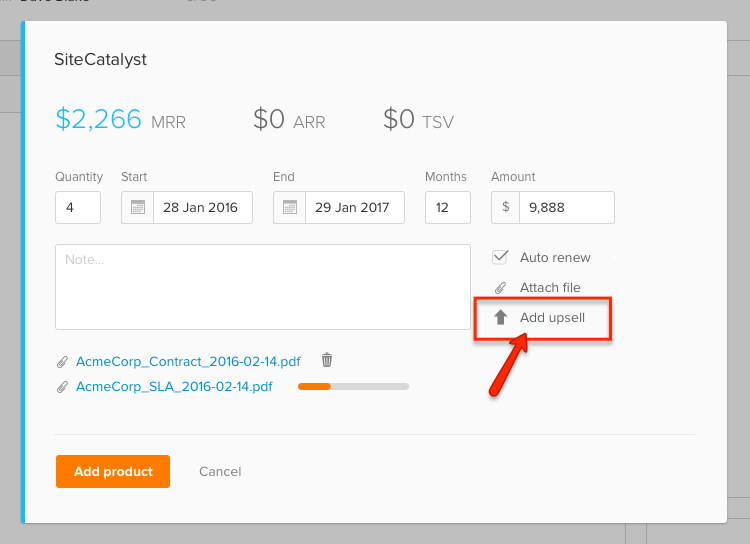 In the modal that appears, existing Upsell will be listed below the Subscription details. Hover over the Upsell line-item you wish to delete and then select "Delete" from the contextual menu that appears on the right. 3. In the new modal that appears, click "Yes, deleted." 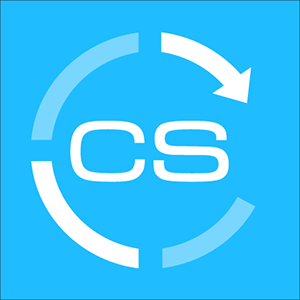 The Upsell will be deleted and the total Subscription amount will decrease by the Upsell amount.